Print these prayer requests and keep them with you throughout the week. 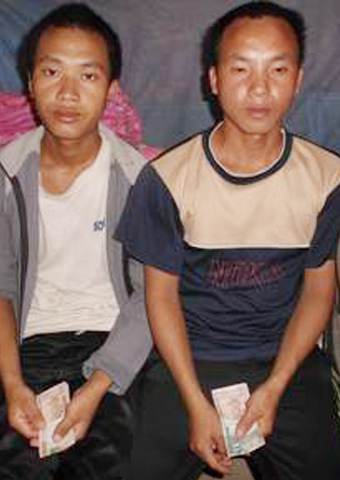 Two Hmong Christian men, “Tou Ly” and “Fai Cho,” were forced by relatives to leave their homes because they refused to renounce Christ and return to ancestor worship. 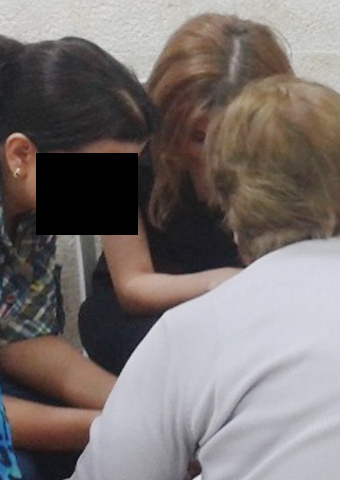 They were then arrested by local authorities and detained for two weeks. After their release, on Aug. 25, the men rented a place to live outside the village, but their struggles continued when Fai Cho’s father died, on Sept. 27. Local authorities issued Fai Cho’s family a large fine, claiming they had not obtained the proper burial permit. The two men are being helped by their church, but they have little to no food or clothing and are in desperate need. Eman Morco Saroufim, a 39-year-old Christian mother of five children, was kidnapped from her village in Menia, Egypt, on Sept. 3 by an armed Muslim man. Officials initially denied that Eman had been kidnapped, reporting that she had willingly left her family and converted to Islam. 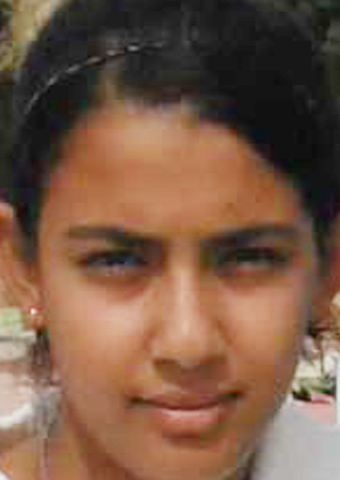 Eman escaped her captors on Sept. 26 and has publicly stated that she is a Christian and will never convert to Islam. Eman’s abductor has threatened to kidnap her children if she does not return to him.